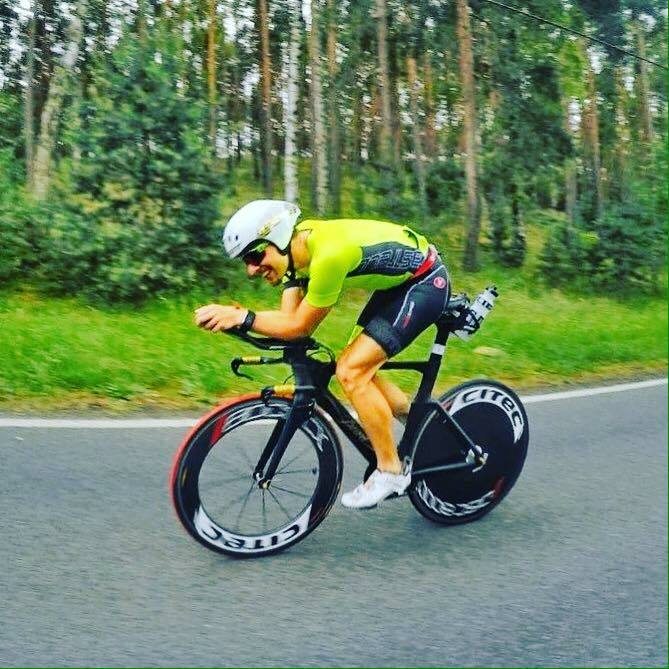 Urban Velo Solutions | Team Cyclefix Triathlete gewinnt Half Ironman in Poland!! Triathlete Tobias Barkschat gewann am Wochenende ein Half Iroman in Polen auf ein Pearl Flow. I’m impressed, I must say. Actually not often do I encounter a blog that’s each educative and entertaining, and let me let you know, you have got hit the nail on the head. Your concept is excellent; the difficulty is one thing that not sufficient people are talking intelligently about. I am very joyful that I stumbled across this in my search for something referring to this. Hi, Neat post. There’s a problem together with your website in web explorer, may test this… IE nonetheless is the marketplace leader and a huge component to folks will pass over your wonderful writing due to this problem. I do enjoy the way you have presented this specific situation and it does indeed provide me some fodder for consideration. Nevertheless, through what precisely I have personally seen, I simply just wish as other commentary pile on that individuals keep on point and in no way embark on a soap box of the news du jour. Anyway, thank you for this excellent point and even though I can not concur with it in totality, I regard the perspective. You made some decent factors there. I appeared on the internet for the issue and found most individuals will go together with with your website. This web site is my breathing in, very fantastic style and design and perfect subject material.